Designing, not for a client, but for his own family, an architect follows his vision, and in the process transforms a prototypical suburban house into something entirely new. 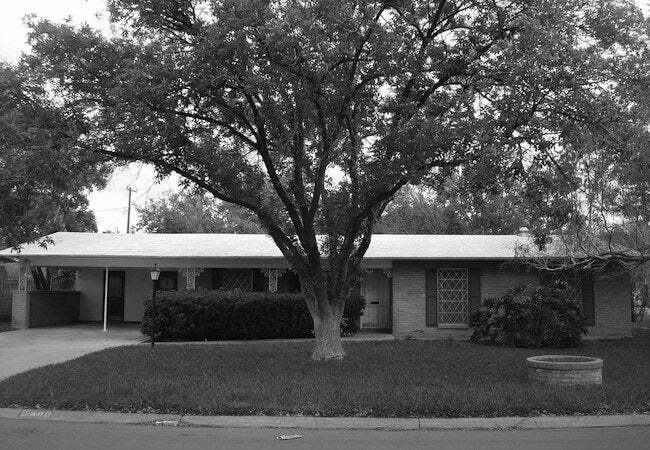 You wouldn’t necessarily expect to find experimental architecture in McAllen, a small city on the southern tip of Texas. 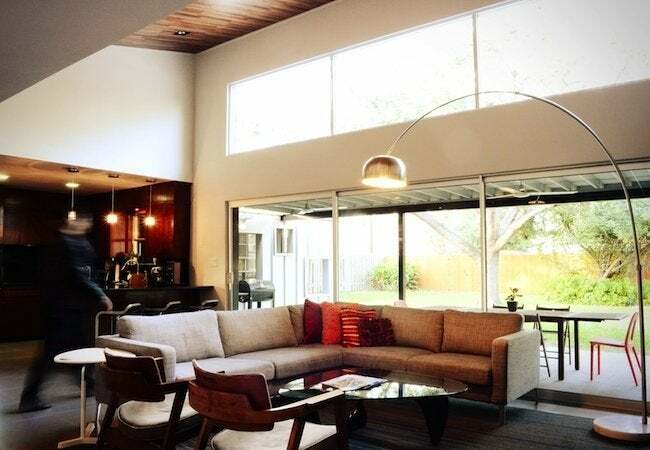 But if his own house provides any indication, architect Luis López Reséndez may be out to change how outsiders perceive McAllen. 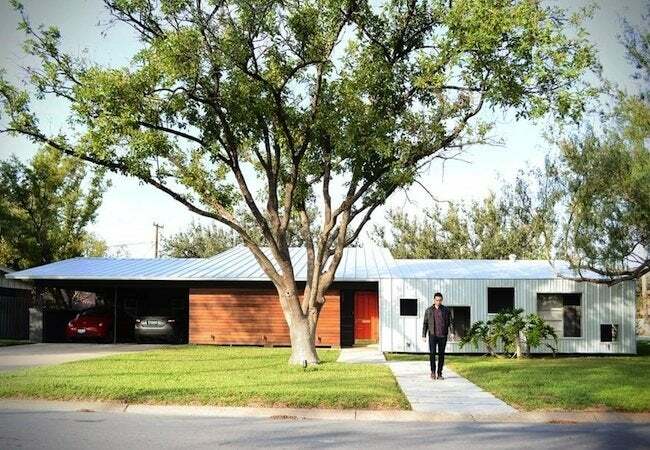 After purchasing a three-bedroom house here—a rectangular, pitched-roof ranch like so many others built in the postwar period—Reséndez went to work putting an exciting, utterly unique twist on its familiar design. Since he was building his own house, for his own family, Reséndez got something that’s rare for a professional architect: total design freedom. Seizing the opportunity, he explored widely in terms of both materials and construction methods. “It’s not that easy to do with a client,” he says. But left to his own devices, Reséndez was able to develop creative responses to any challenges that arose. Some challenges were specific to the project—the site, the budget—while others were fairly universal. For instance, how do you bring together interior and outdoor spaces, and what makes for an ideal family living environment in today’s world? Though it’s no larger than it had been, the Reséndez house, dubbed Casa Westway, stands out in the neighborhood now, largely thanks to its innovative roof. Breaking from convention, Reséndez stretched the roofline out and down so that it actually curtains one full side of the house before terminating at the ground. “The roof keeps on going and going, floating out farther as it becomes a skin,” Reséndez says of the choice. 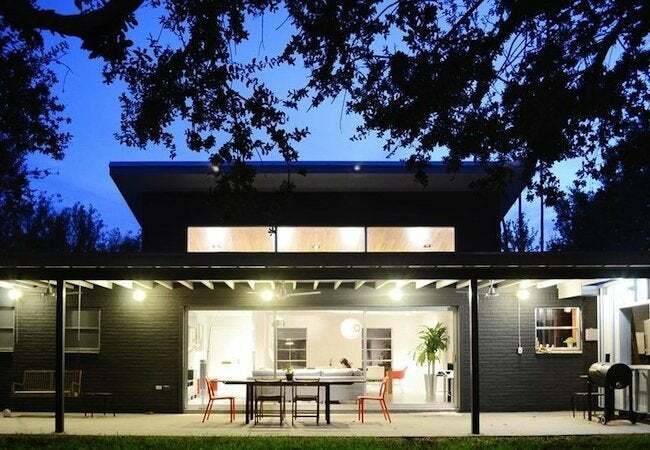 In this way, the distinction blurs between roof and facade, facade and roof. The outward appearance of the home takes on a seamless quality, while the interior spaces enjoy greater articulation and better light. J. Michael Welton writes about architecture, art, and design for national and international publications. He also edits and publishes a digital design magazine at architectsandartisans.com. His new book, Drawing from Practice: Architects and the Meaning of Freehand, is due out from Routledge in the spring.